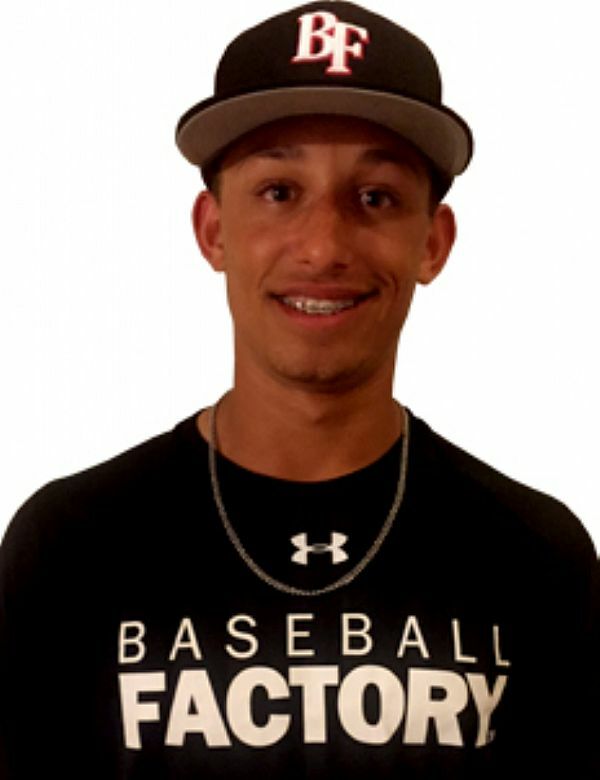 Royce Lewis is an ultra-athletic prospect with an excellent combination of quick-twitch actions and baseball instincts that will be on full display, July 23rd from venerable Wrigley Field in Chicago for the Under Armour All-America Game. He is an advanced right-handed hitter and is a versatile defender who has a skill set that can impact games in a number of ways. His plus speed and aggressive nature allow him to patrol center field at a high level and also lets him put pressure on the defense both in the box and on base. Aside from his abilities in the OF, Royce also combines the hands and feet necessary to play the infield, having spent time at several infield spots for JSerra Catholic High School in San Juan Capistrano, CA. 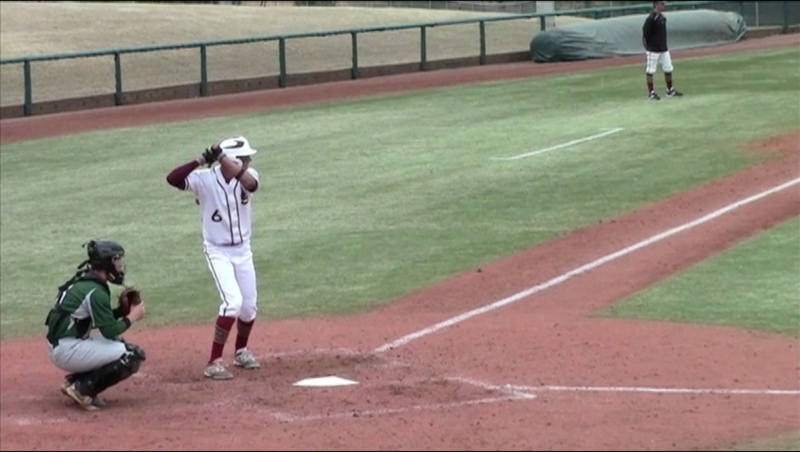 His swing is loose and quick allowing him to hit line drives to all parts of the park. He recognizes pitches well and seems to play the game at a faster speed than most others on the field. Royce always seems calm and quietly confident on the field. The UC Irvine commit was named the Trinity League MVP as a sophomore, and has been producing when it counts for many years. In the CIF-Southern Section Division I quarterfinal late last month, Lewis helped lead JSerra to a 13-1 rout of rival, Hart High School and into the Final Four with a 2-for-3, two RBI performance. He was a standout on the USA Baseball 15U National Team in 2014 and his make-up is outstanding. Look for Royce to perform well on the big stage at Wrigley Field in this summer’s Under Armour All-America Game – he’s produced everywhere else he’s played.